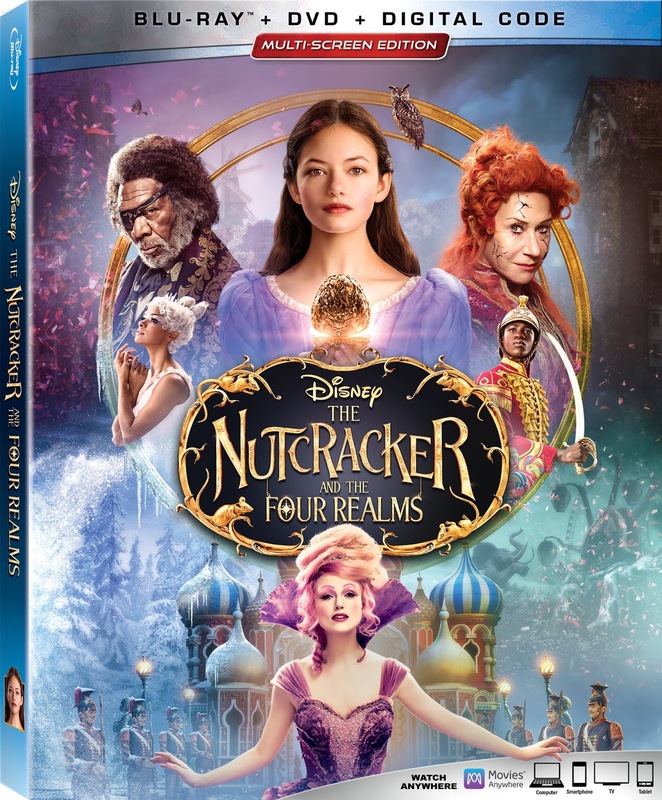 "The Nutcracker and the Four Realms" is having its home entertainment release on January 29, 2019. The action film will be on 4K Ultra HD™ Combo Pack (plus Blu-ray and Digital), Blu-ray™ Combo Pack (plus DVD and Digital), DVD and Movies Anywhere. 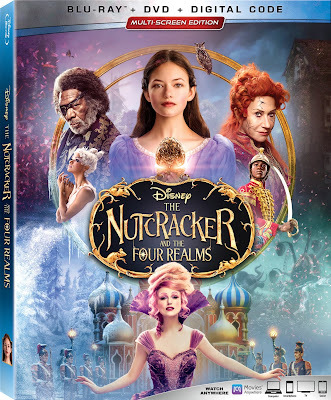 1 - copy of "The Nutcracker and the Four Realms"
To enter you must be subscribed to my YouTube channel: Thisfunktional and follow instagram.com/Thisfunktional and email me your full name and mailing address with the subject line #ThisfunktionalContest #TheNutCrackerAndTheFourRealms to Thisfunktional@Gmail.com. Disney’s dazzling adventure “The Nutcracker and the Four Realms” — inspired by E.T.A. Hoffmann’s classic tale and the beloved ballet “The Nutcracker” — carried audiences along with 14-year-old Clara (Mackenzie Foy) to a magical, mysterious world with breathtaking performances by Misty Copeland plus sweets, snowflakes, soldiers, scurrying mice … and no shortage of surprises. Destined to become an annual viewing tradition for adventurers of all ages, the film arrives home instantly with never-before-seen extras and deleted scenes on Digital and Movies Anywhere, and on 4K Ultra HD, Blu-ray™ and DVD Jan. 29, 2019. Bonus features include a discussion with American Ballet Theatre’s Misty Copeland about her role as the enchanting Ballerina Princess, her personal history with “The “Nutcracker” ballet and her inspirational and historic rise within the world of dance. Extras take viewers on the set of “The Nutcracker and the Four Realms” to meet both new and reimagined characters, and discover how the Land of Sweets, Land of Snowflakes, Land of Flowers and mysterious Fourth Realm were created to such dazzling effect. Deleted scenes provide a look at magical moments that didn’t make the final version of the movie. When she enters a mysterious parallel world, Clara encounters a Nutcracker soldier named Phillip (Jayden Fowora-Knight), a gang of mice and three Realm regents, including the Sugar Plum Fairy (Keira Knightley). Ultimately, she must brave the ominous Fourth Realm, home to the tyrant Mother Ginger (Helen Mirren), to retrieve the key and return harmony to the unstable world. The stunning feature film will be packaged and released in several different formats, giving families the flexibility to watch it on a variety of different devices. Viewers can instantly watch the film in Digital UHD, HD and SD, and bring home a physical copy of the film as the Ultimate Collector’s Edition (4K UHD, Blu-ray and Digital Code), Multi-Screen Edition (Blu-ray, DVD and Digital Code) or a single DVD. I cant wait to see this movie! !